Is It A Lens, Or Does It Just Look Like One? I shifted my position on the pew once again. Am I the only one who fights the battle to banish drowsiness on Sunday mornings? It’s not that the Sunday School lesson wasn’t interesting….we were engaged in an intriguing study of human nature as characterized in the life of Balaam. It was just me, having stayed up too late editing pictures I guess. But then, thankfully, the teacher read something that did a better job of waking me up than my vain position-shifting. It got me to thinking. Or was it that it got the hypocrite inside of me to squirming? I shall never become a miser, but I propose to be exceedingly prudent. I shall never throw away my reputation, my character, but I will feed eye and ear with imagination and pictures of forbidden pleasure. I shall never become a drunkard, but I will drink in moderation. I shall never permit myself to be called a selfish man, but I will take good care of myself in this rough world. I shall never become dishonest, but I will keep a keen eye for good chances. Thus it is that men are passing to ruin over a path paved with double purposes. Oh, how often I subconsciously dress up my selfishness in laudable actions and benevolent expressions! My hypocrisy might convince the culture. But it’ll never convince God. God wants the real deal. Motivations and all. 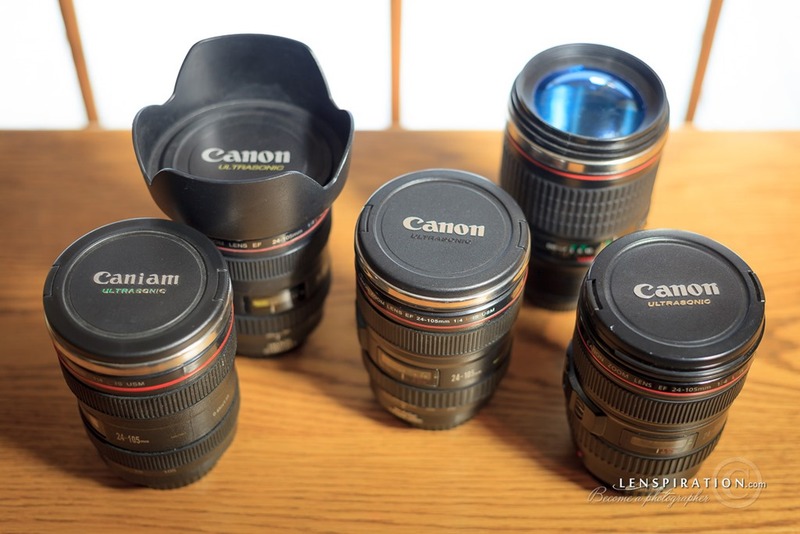 Oops, sorry, not a collection of lenses. The mugs aren’t lenses. They’re mugs. It doesn’t matter how much it looks like a lens on the outside. If it’s not a lens, it’s not a lens at all. A miser isn’t prudent, no matter how prudent he looks. A pleasure-seeker isn’t principled, no matter how principled he looks. A drunkard isn’t a moderate, no matter how moderate he looks. An egoist isn’t humble, no matter how humble he looks. A deceiver isn’t honest, no matter how honest he looks. 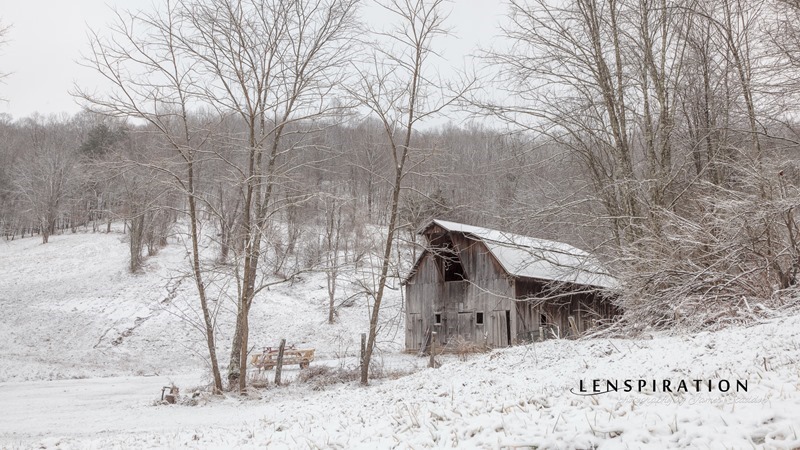 A mug isn’t a lens, no matter how lens-like it looks! 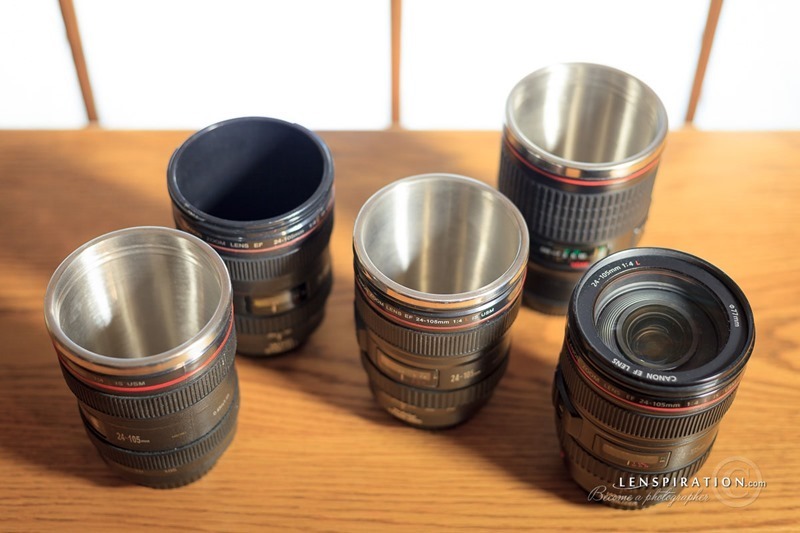 Hahah It is really easy to confuse these cups with lens. Now I want to have one of them. One big plus of such cups that they keep drinks hot!